Hawthorns’ PVC-UE fascias, soffits and roof trims are the hassle-free way to preserve your roof and enhance your home, giving it a fresh new lease of life. 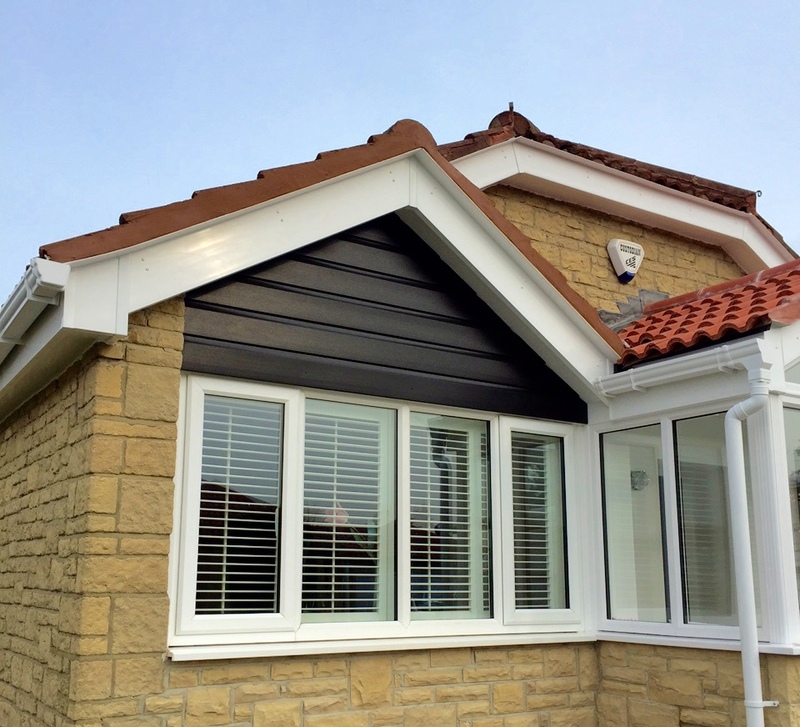 Our roofline is available in a range of colours and wood grain finishes to suit individual styles and personal taste. 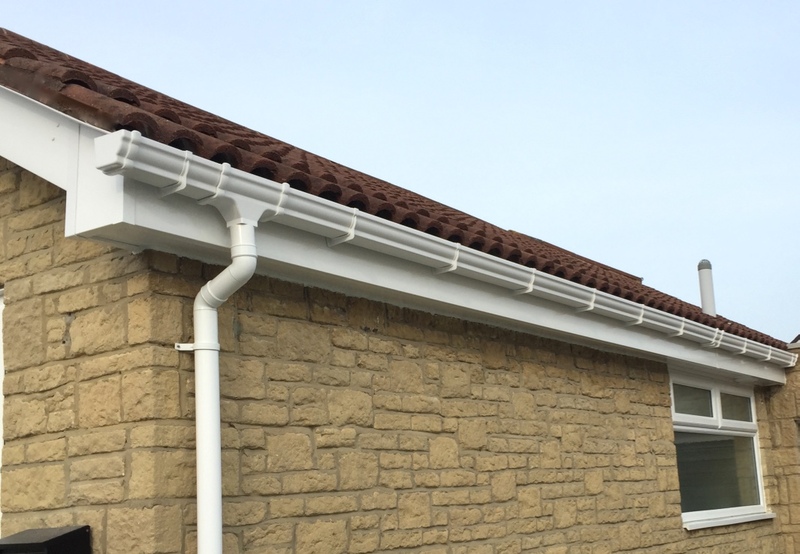 PVC-UE roofline requires very little maintenance, no more sanding or painting – just an occasional wipe clean is enough to keep your fascias and soffits looking good as new. 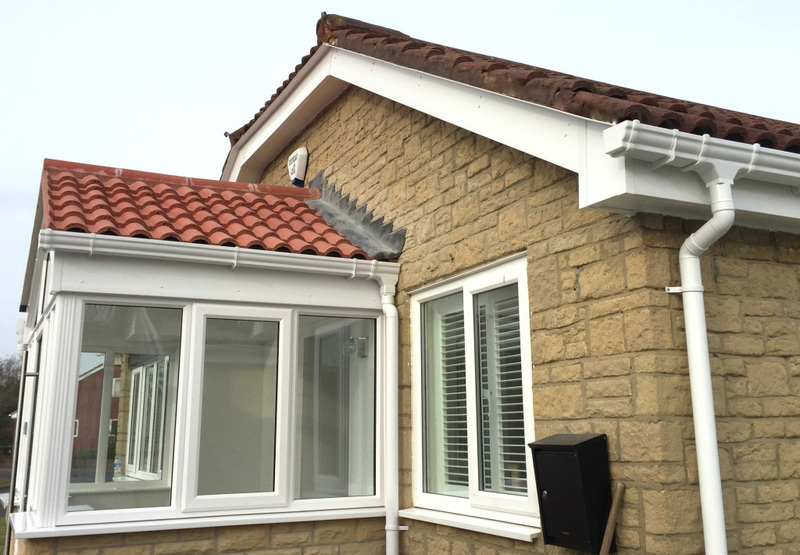 Contact us for more information on our wide range of roofline products or visit our Newcastle or Morpeth showrooms.